Autonet Client Satisfaction Through Service Excellence. 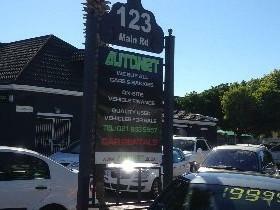 Autonet Strand in Helderberg has a strong and committed sales staff with many years of experience satisfying our customers' needs. Feel free to browse our online used cars for sale, request more information about any vehicles from one of our sales professionals, set up a test drive or inquire about financing. Customer satisfaction is crucial to our success. 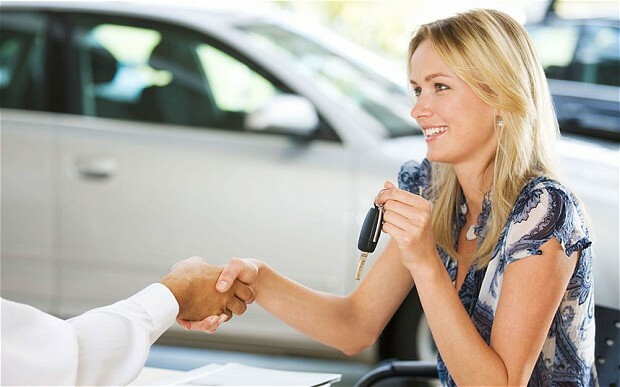 Our expert vehicles sales staff will help you with your vehicle purchasing needs. 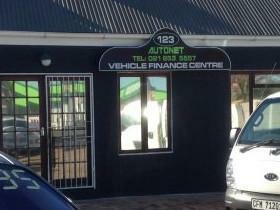 We at Autonet Helderberg Strand Cape Town look forward to serving your vehicle purchasing and vehicle finance needs and we hope that we can help you with your next used car purchase. At Autonet, customer service is our number one priority. 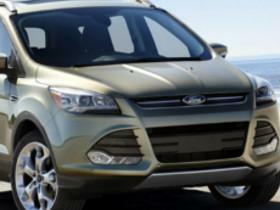 If you plan to finance a vehicle let our qualified vehicle finance staff assist you, we will be happy to assist. Our car dealership in the Helderberg area sells many used cars, finances many cars and has lots of satisfied customers.Because of our outstanding service and great prices, customers travel from all over the Western Cape to the Helderberg basin to visit Autonet Strand. We have helped many customers with their vehicle needs from Cape Town to the Overberg because they know they will find good service and prices. Wheels24.co.za | Concept Cars De-Badged: Can you guess these automakers? Wheels24.co.za | Mercedes-Benz recalls 1-million cars worldwide due to fire risk: Is SA affected? Wheels24.co.za | Vettel, Alonso - F1 powerhouse? 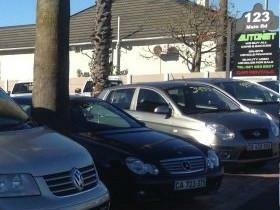 Used cars Strand Cape Town, Autonet used cars Strand Cape Town. Vehicle Finance Specialist apply for finacne now from Autonet. We BUY CARS. 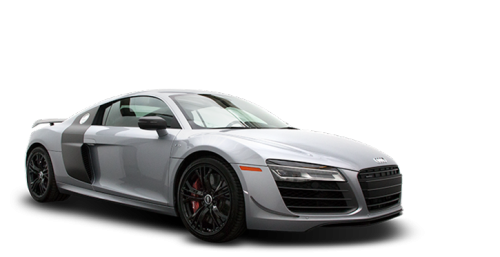 We will finance your private to private car sale. Bring your car for a trade-in.